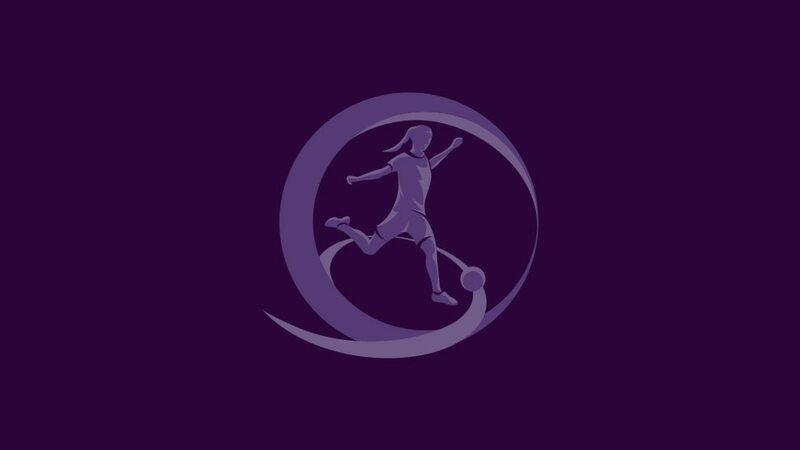 For the third year running, 40 teams will aim for the UEFA European Women's Under-17 Championship when the draw for the 2009/10 first qualifying round is held at 16.00CET on 18 November in Nyon. The teams, including inaugural 2007/08 winners Germany who are currently defending their trophy, will be split into ten groups of four, with two each coming from the top-seeded Pot A and Pot B, both containing 20 nations. Ten group winners after the one-venue mini-tournaments next autumn will go into the following spring's second qualifying round along with the six runners-up with the best record against the rest of the top three in their pool. Four teams will qualify for the finals, which like the first two editions will be held in Nyon, Switzerland, scheduled for June 2010.